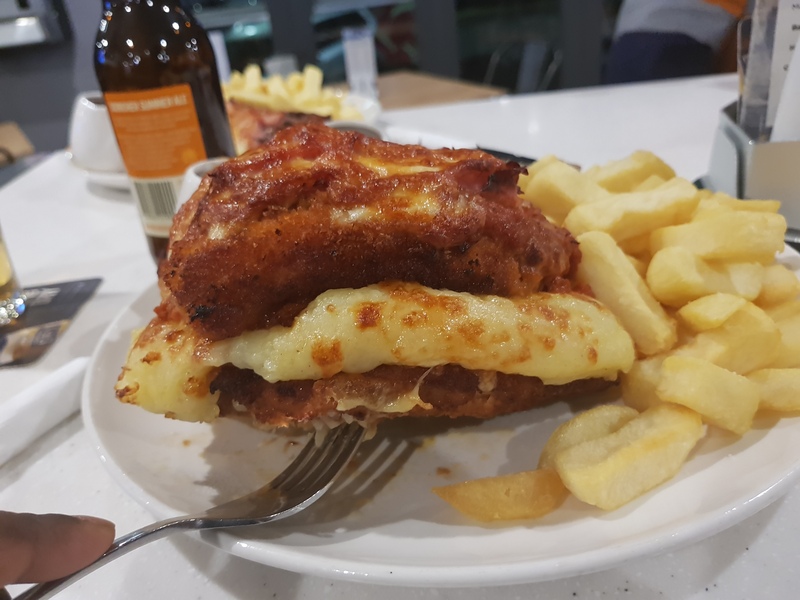 Ribs and burgers is an extremely large chain these days, I remember when the one in Northcote was the only one in area and it was all the rage.These days it seems like every suburb has one, south Morang being one of these places, I hustled up my parents for a quick lunch and headed over to give it a go. 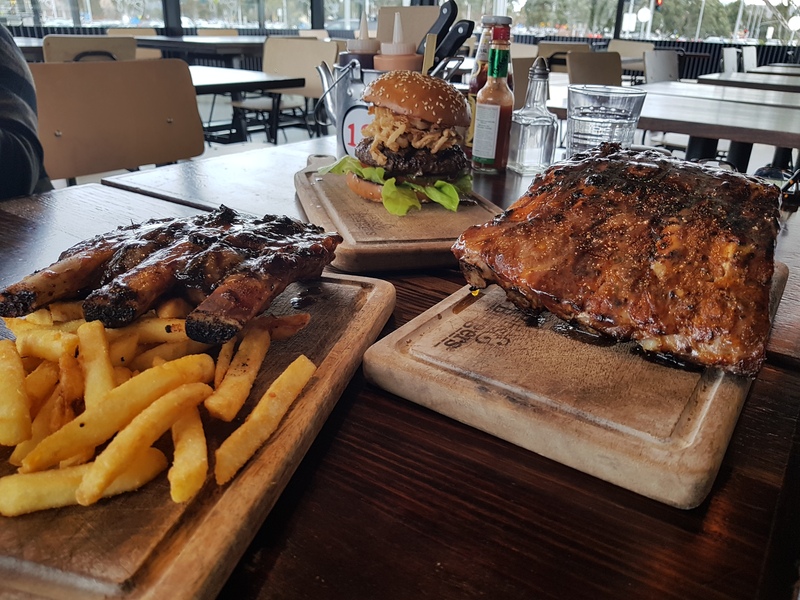 After a bit of deliberation we all settled on a variety of dishes to share, the dino pork ribs, beef ribs and the wagyu tower burger. 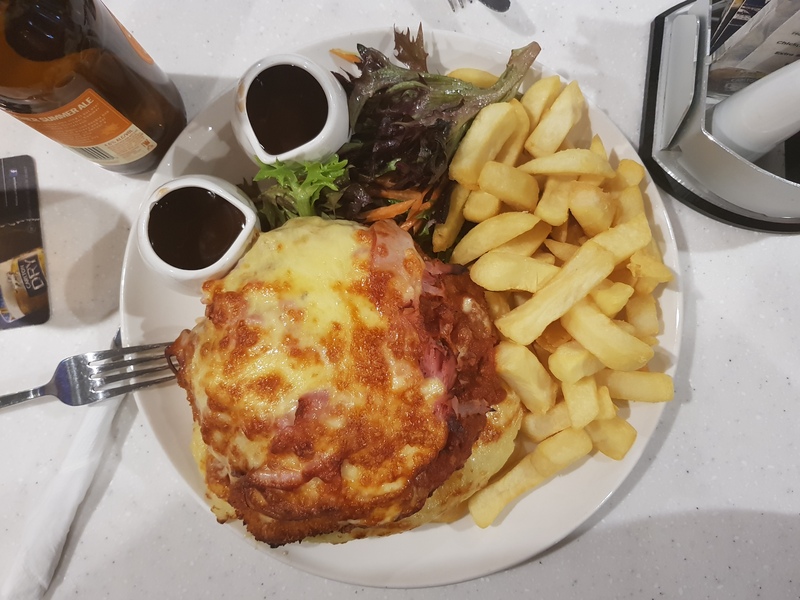 The burger was the first dish out, it was quite picturesque and as I remembered it from the last time I went and someone had ordered it. Just after that the ribs arrived and it all looked great, a good amount of colour and glaze with just the right amount of charring. We dug in, I started with the pork ribs; cooked to a near fall off the bone with a decent amount of flavour, they were a satisfactory morsel, my only complaint was the dino cut, they were far too lean and had little meat on them. 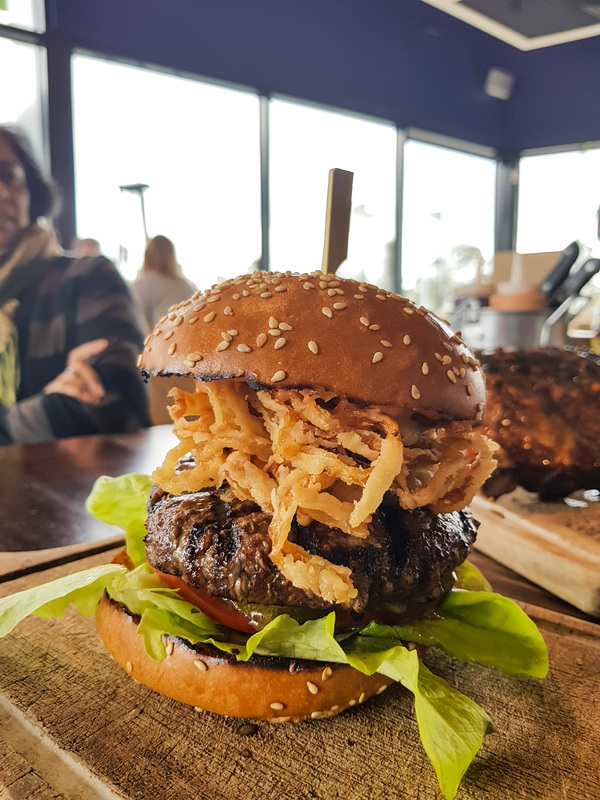 I followed with a bit of the burger, it did not taste as good at it looked, the patty was dry and unfortunately overcooked and the seasoning along with the condiments did not have any impact on the burger, overall, slightly disappointing. Lastly the beef ribs, while I’m not a huge fan of beef ribs because of the lack of care taken with preparing them, I was pleasantly surprised at how good they were, served with chips, they had a great tenderness with a liberal coating of sauce and the perfect amount of charring. 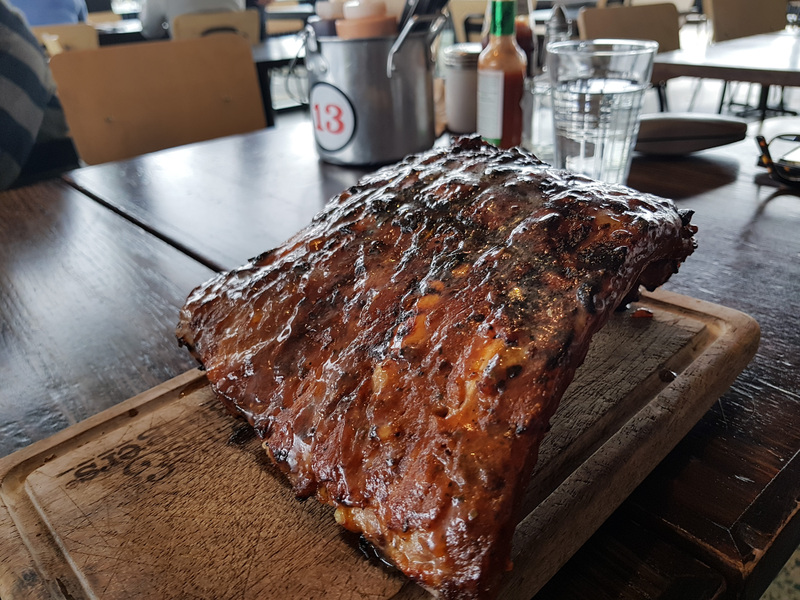 Overall, while nothing to rave about, Ribs and burger is a good local for satisfactory eats and something that won’t leave you regretting your food choices.